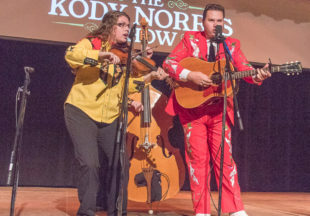 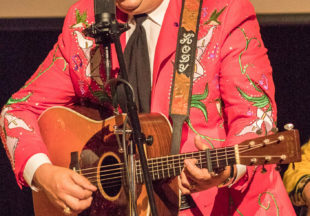 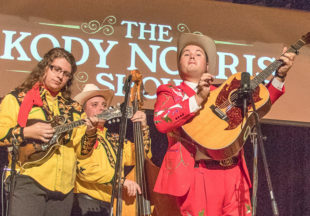 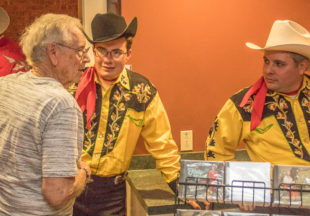 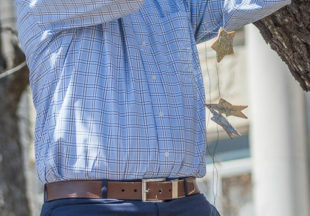 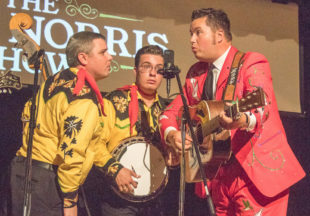 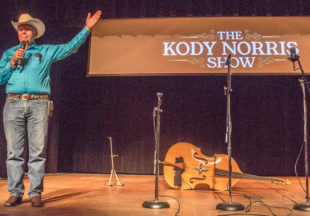 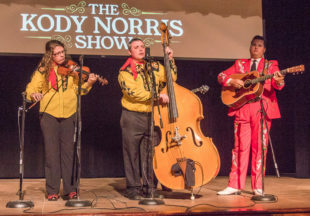 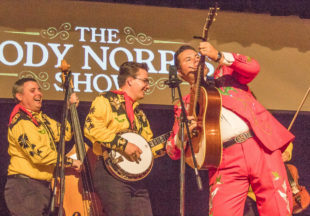 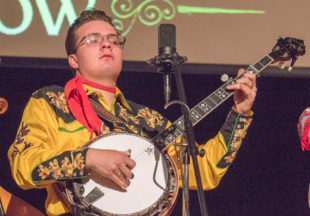 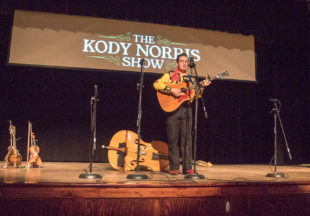 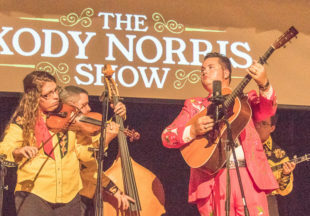 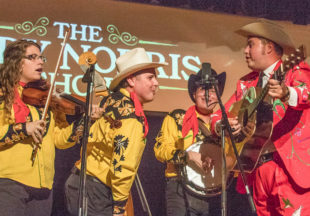 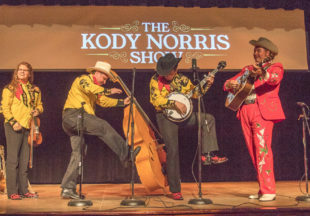 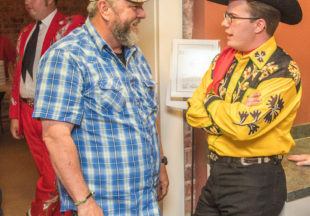 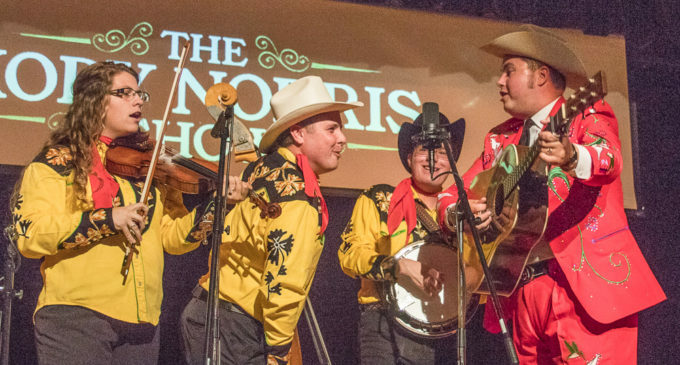 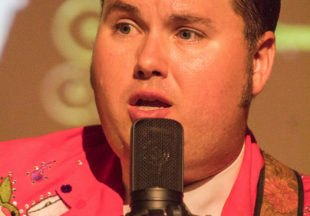 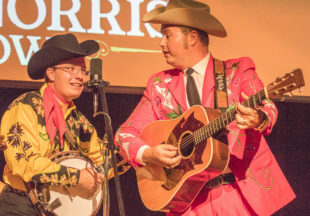 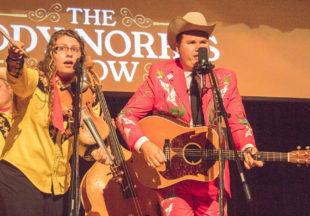 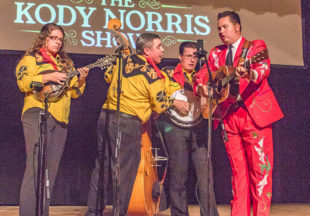 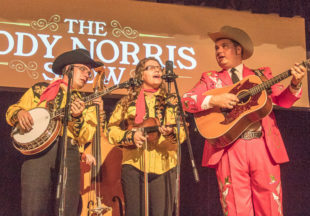 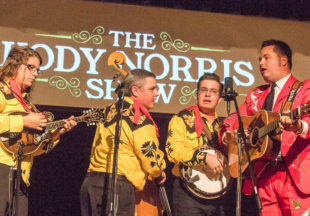 The Kody Norris Show, a bluegrass band from Mountain City, Tennessee, brought their high-energy bluegrass music and traditional county gospel songs to Breckenridge’s National Theatre on Tuesday night. 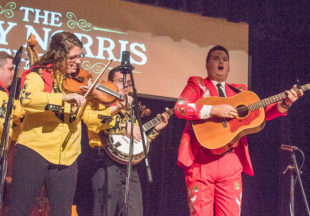 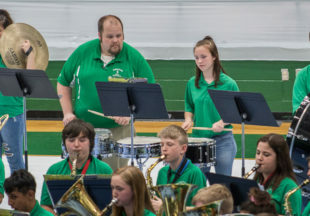 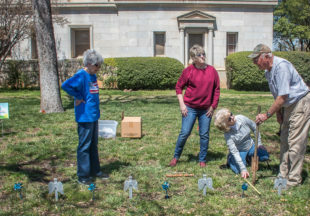 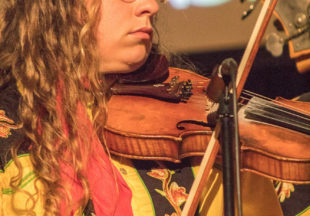 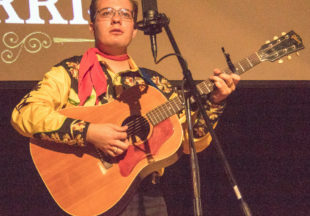 During the first half of the show, the band, which at Tuesday night’s concert included Kody Norris on guitar, his wife Mary Rachel Nalley on fiddle, Josiah Tyree on banjo, and Robert Montgomery on bass, performed traditional bluegrass songs, along with some of their original songs. 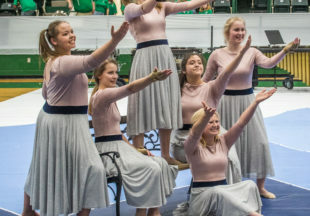 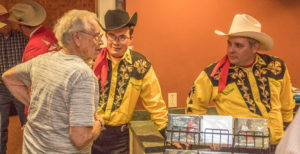 Following a short intermission during which the band mingled with members of the audience in the lobby of the theater, they returned to the stage and performed a selection of gospel songs, including some of their own. 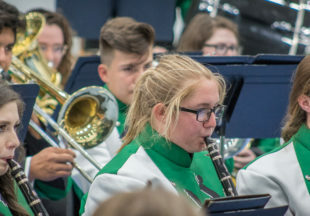 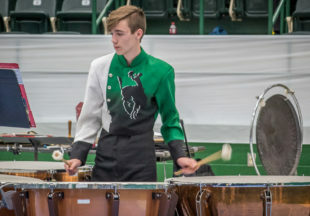 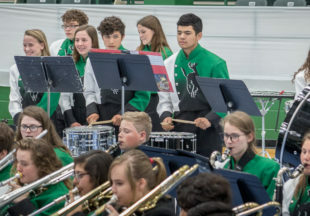 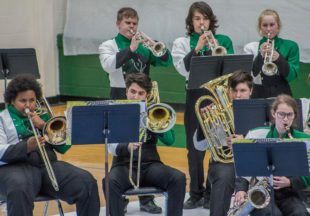 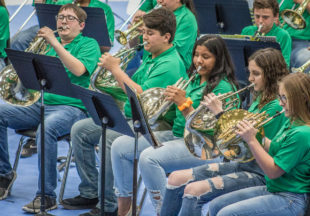 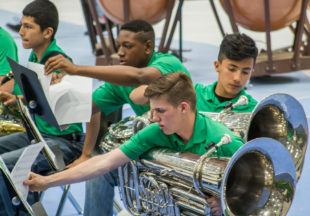 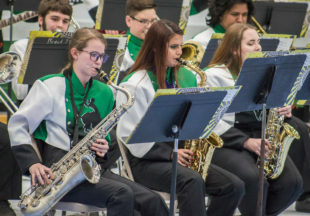 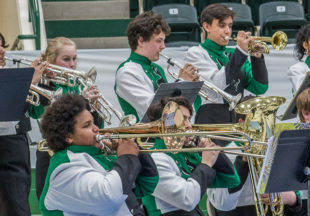 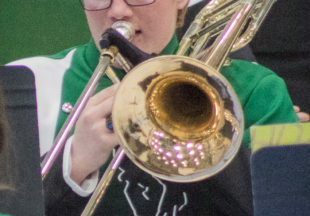 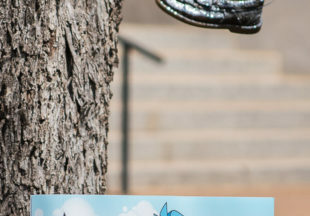 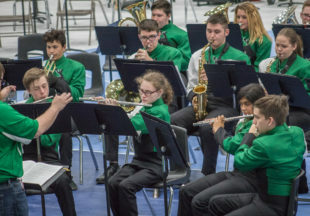 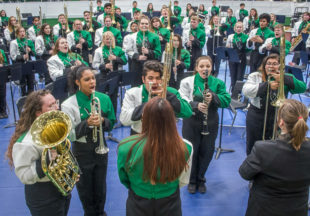 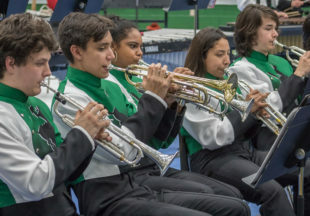 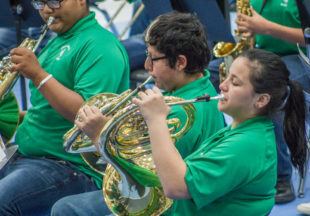 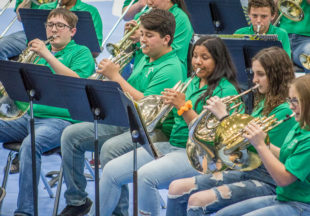 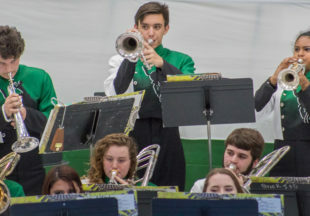 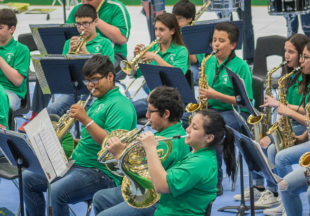 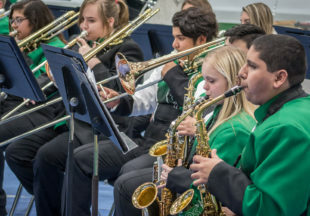 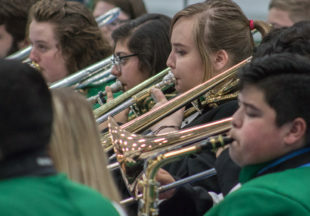 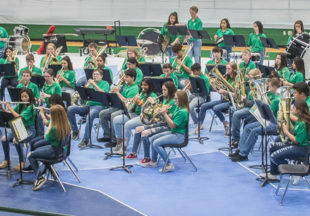 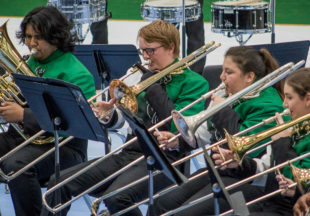 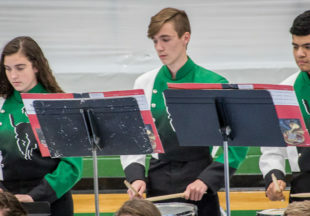 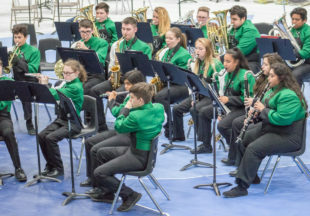 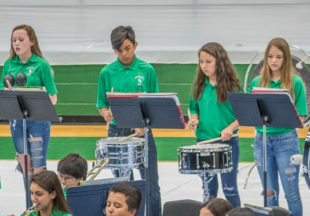 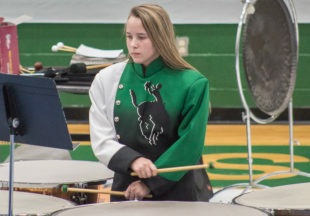 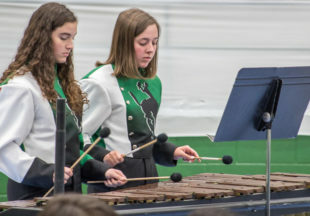 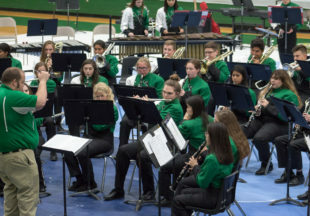 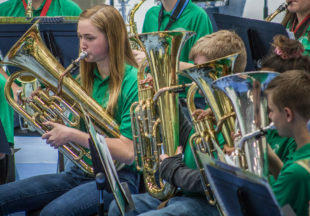 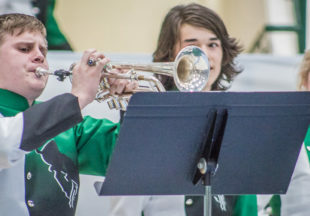 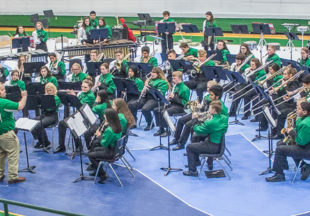 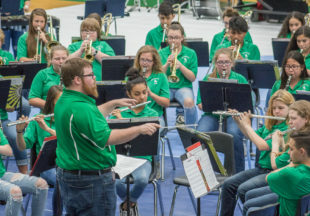 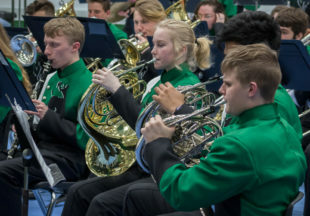 The band will travel on to San Angelo for a festival on April 12-13. 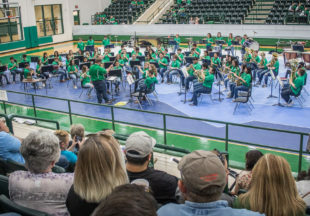 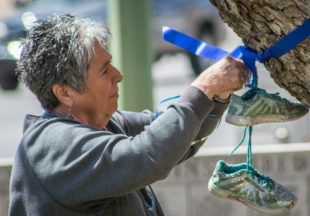 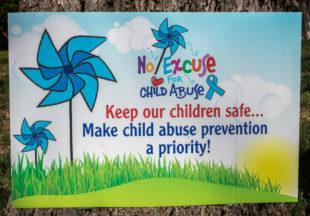 The concert was presented free for the community by the Word of Life Ministries and their sponsors. 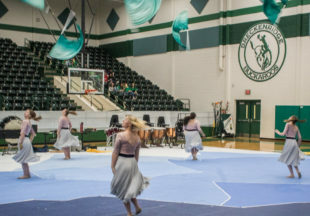 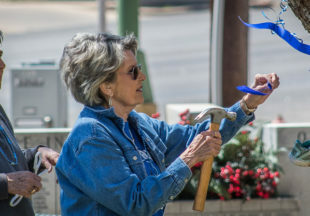 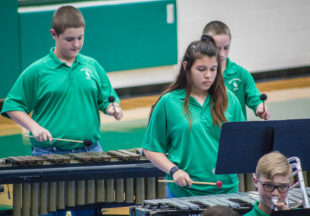 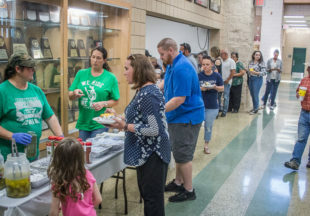 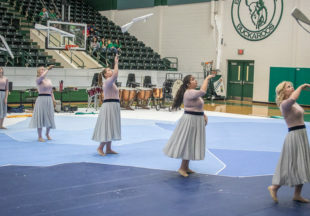 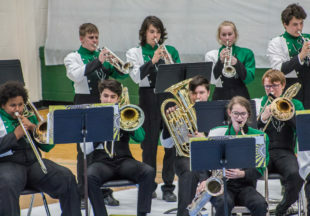 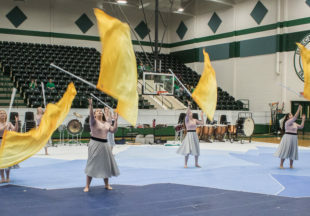 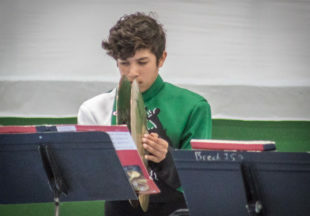 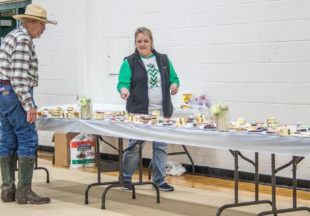 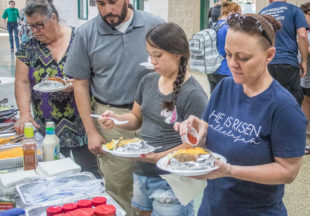 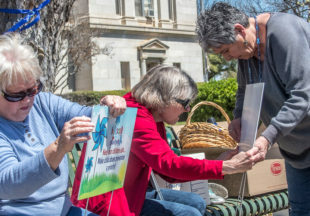 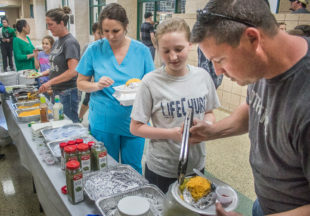 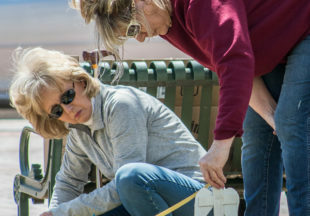 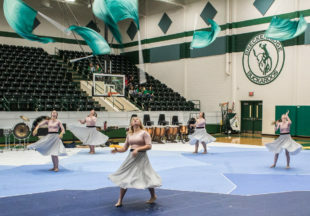 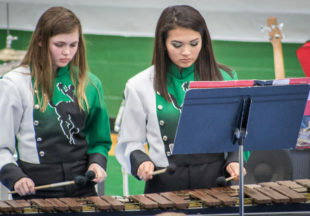 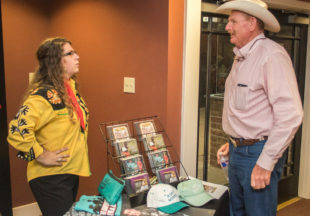 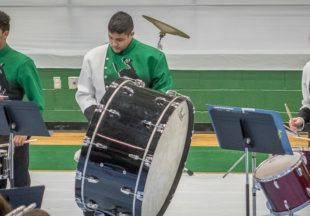 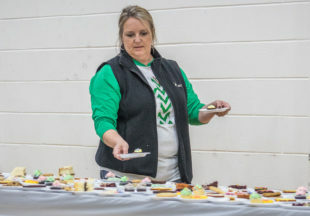 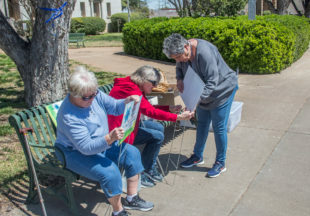 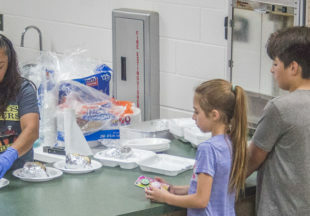 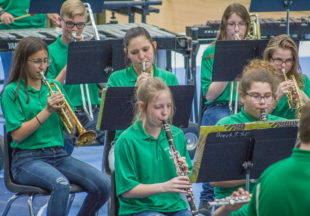 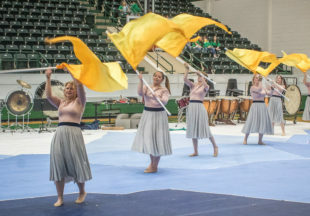 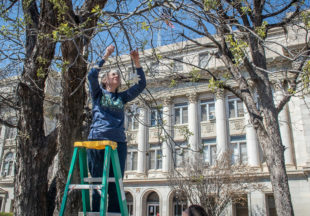 To see more photos from the show, click here to see the Breckenridge Texan’s photo gallery. 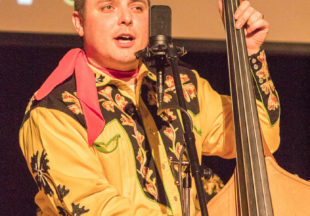 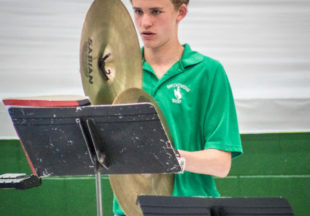 Editor’s note: This story was updated to include the correct name of the bass player in the Breckenridge concert. 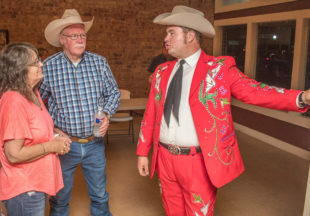 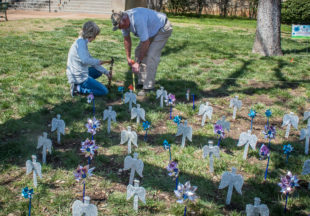 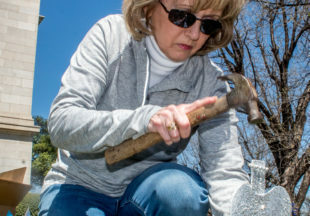 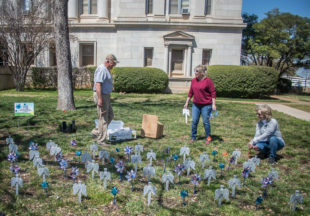 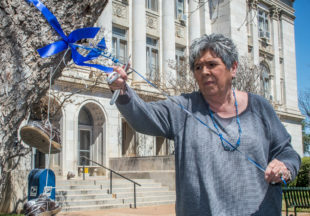 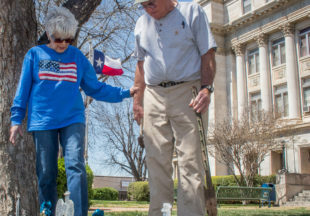 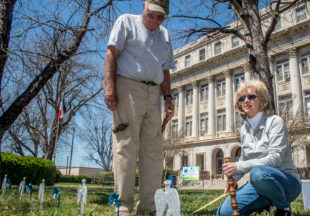 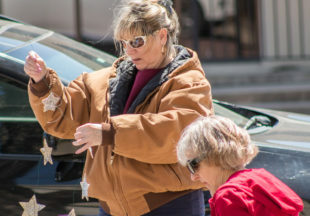 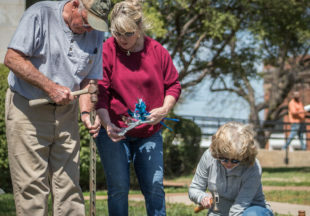 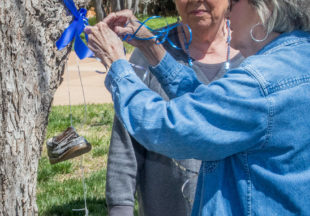 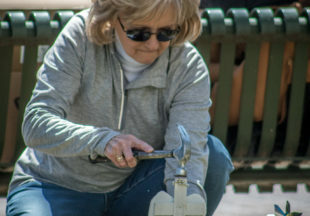 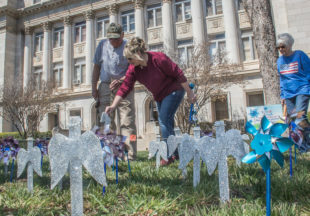 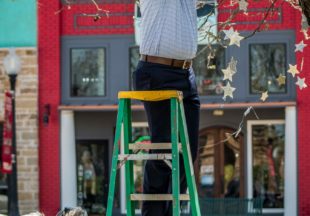 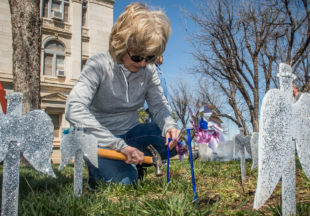 The Breckenridge Texan regrets that he was misidentified in the original version of this story. 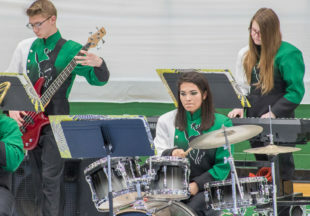 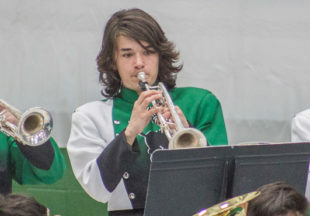 The band’s regular bass player is on a leave of absence.